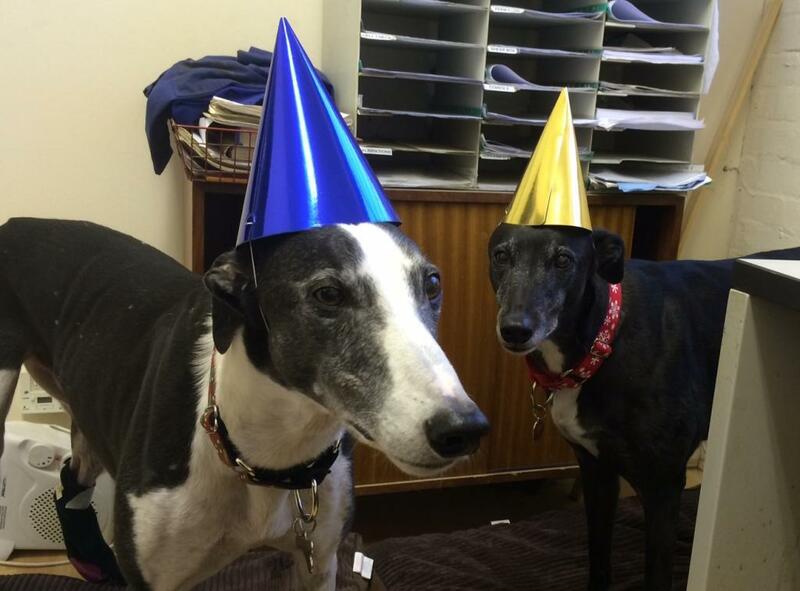 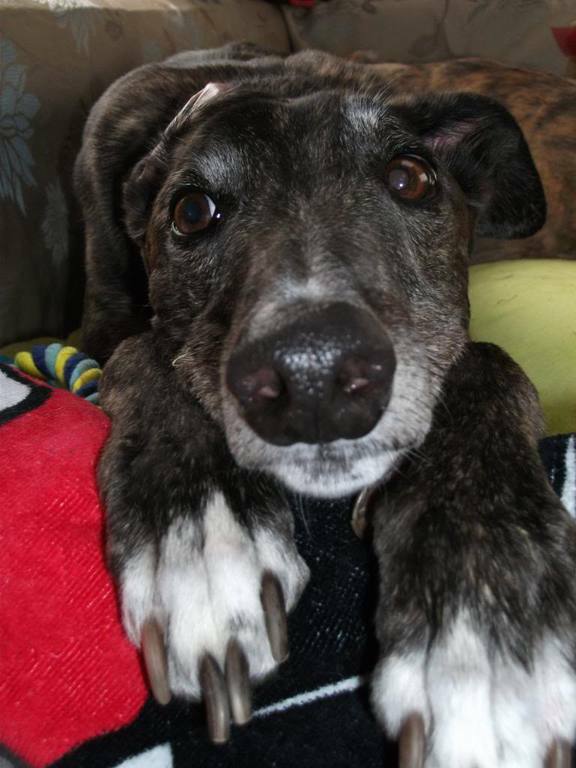 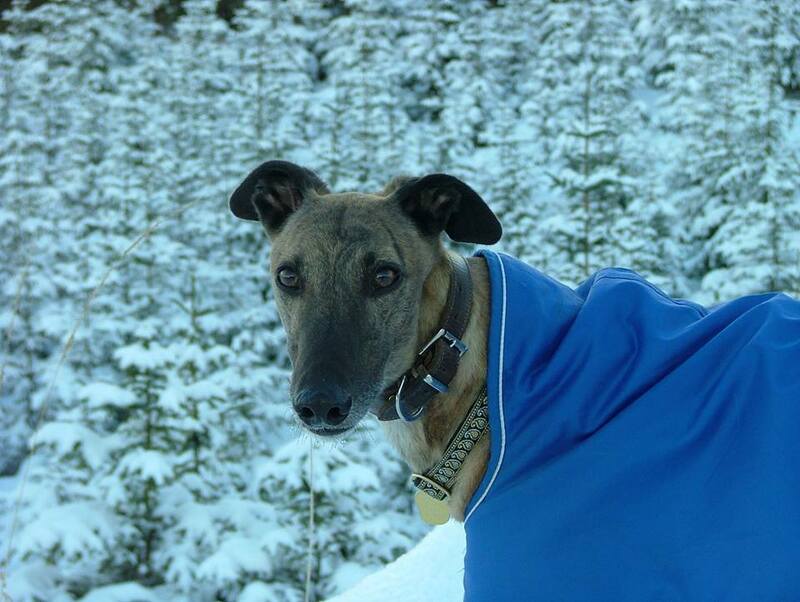 Welcome to the online home of Castledon Greyhound Rescue! 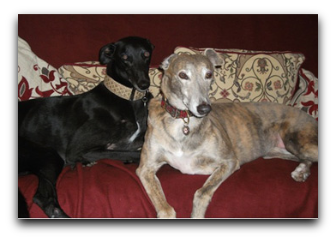 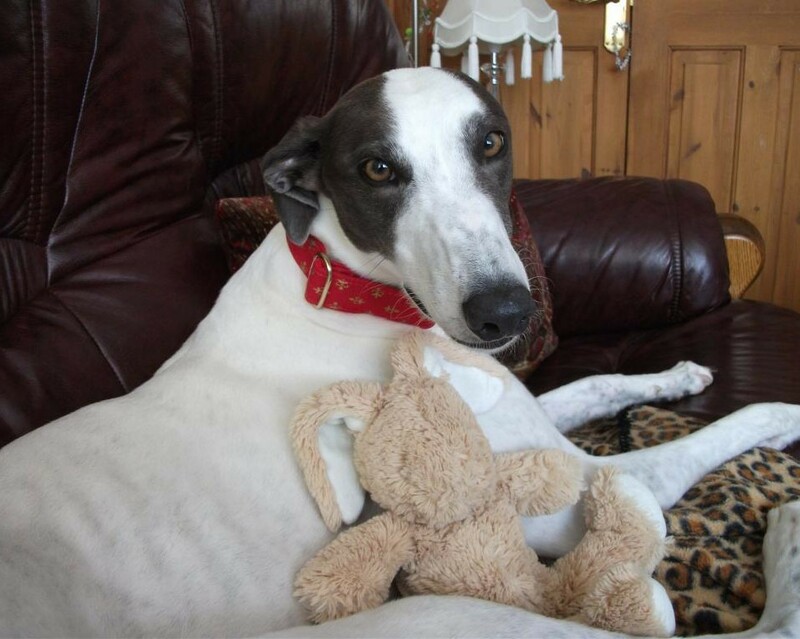 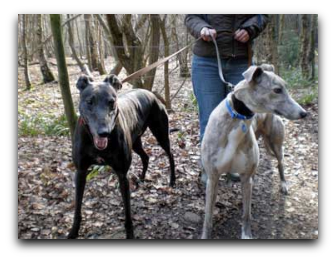 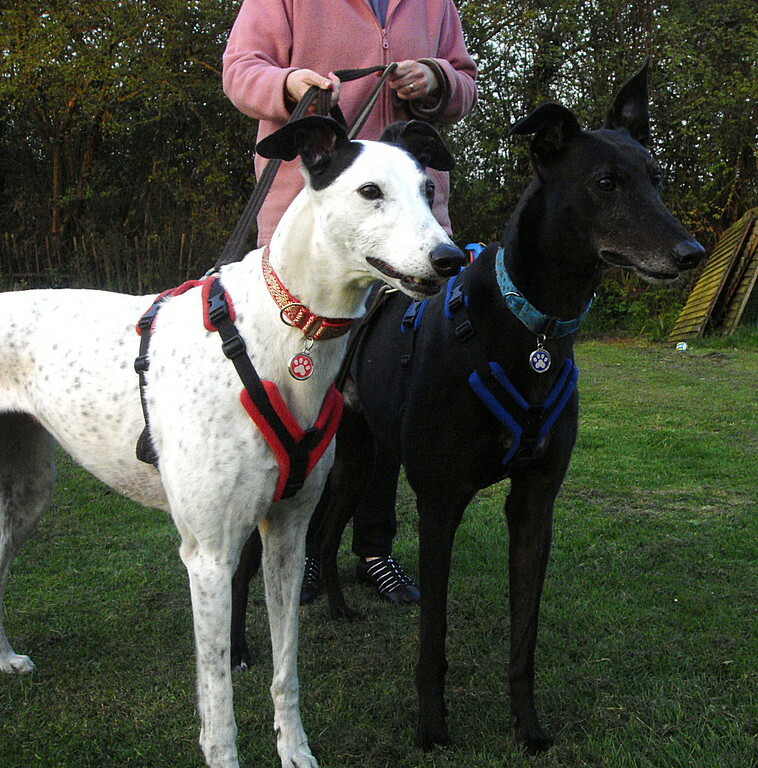 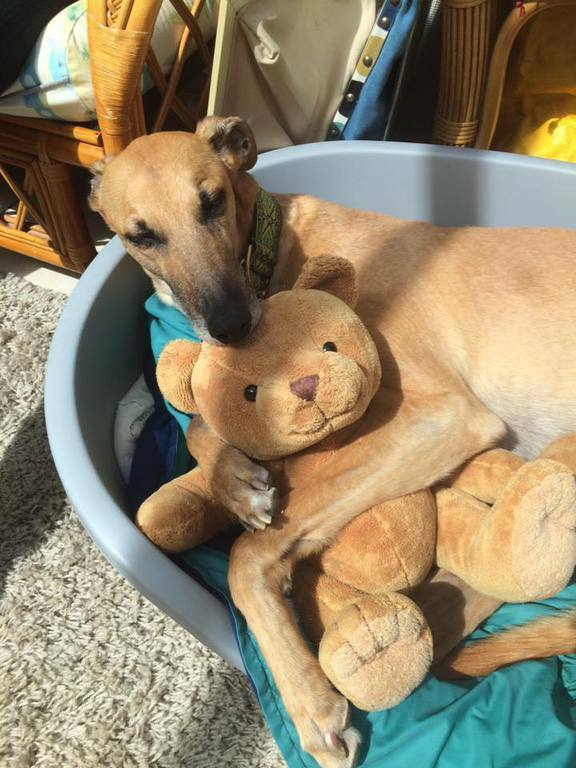 Castledon Greyhound Rescue provides a sanctuary & re-homing service for greyhounds in need in the UK. 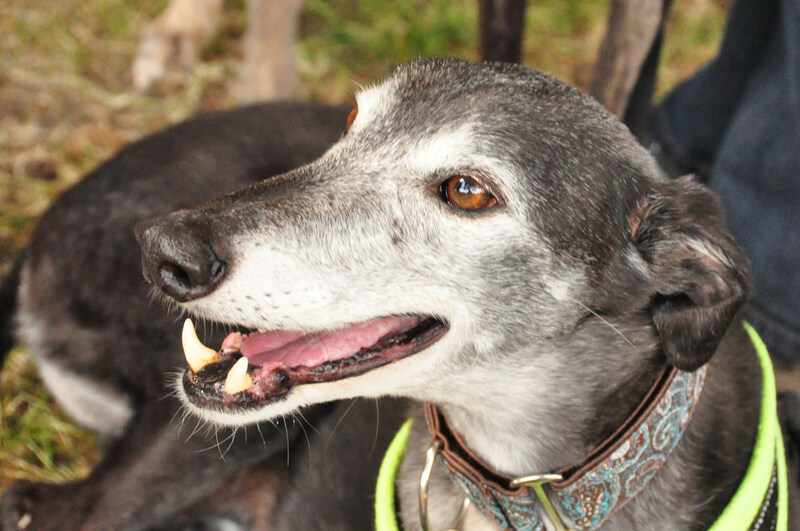 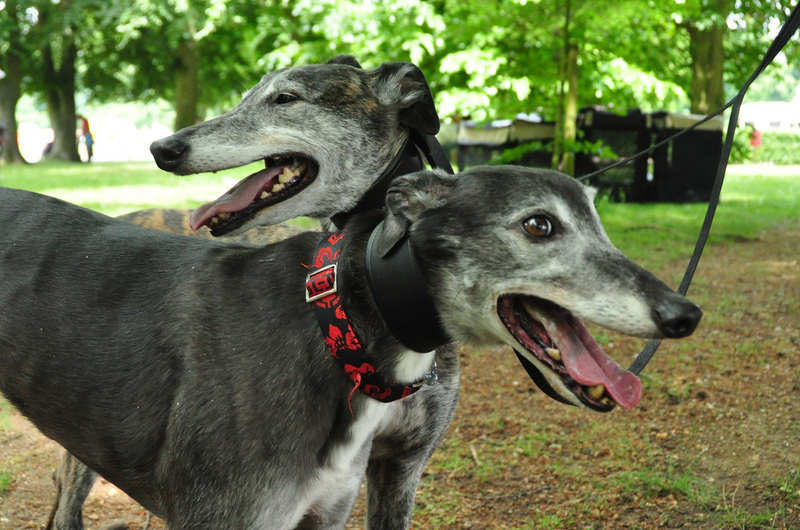 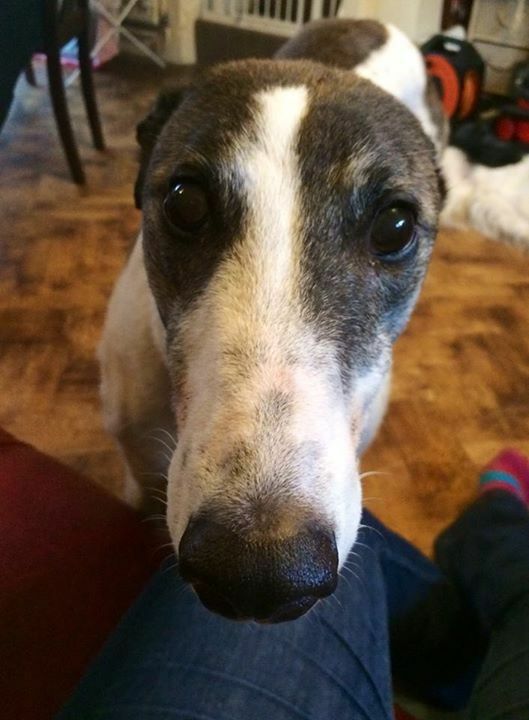 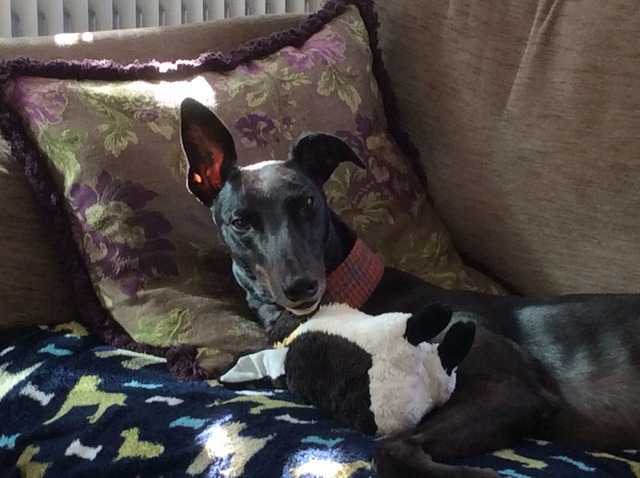 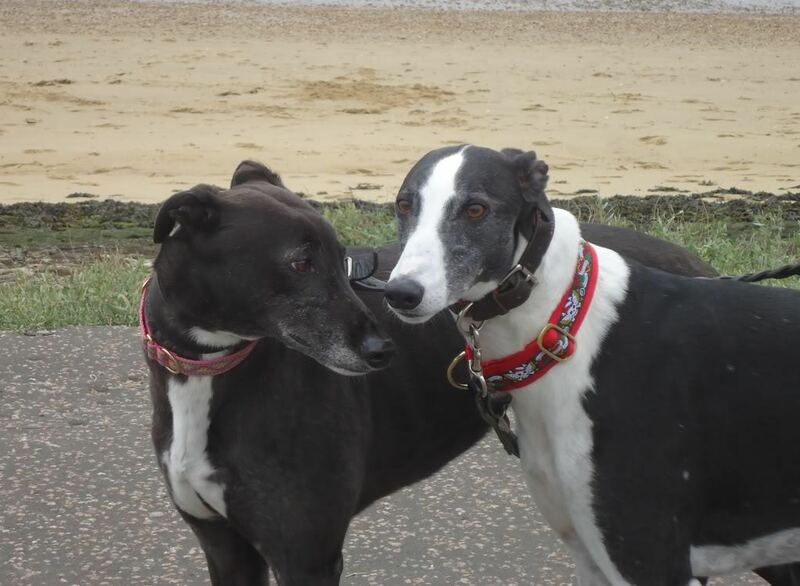 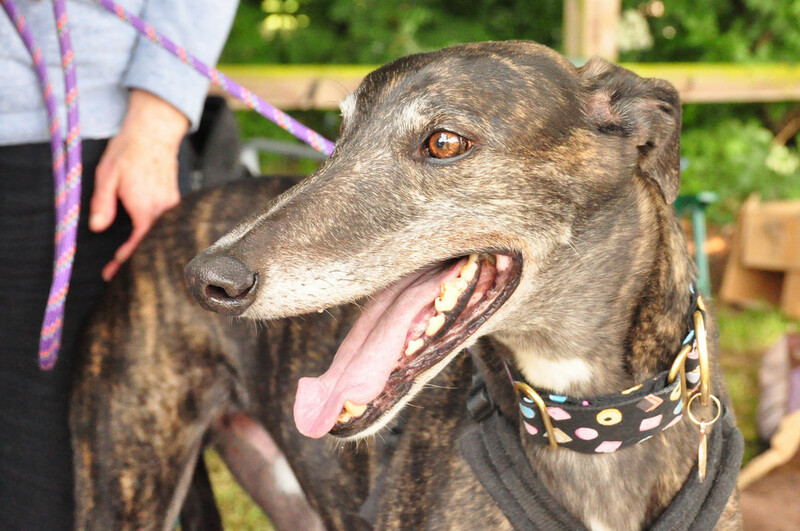 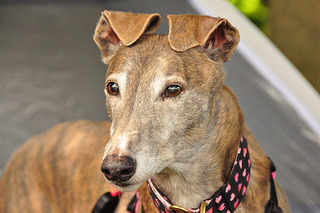 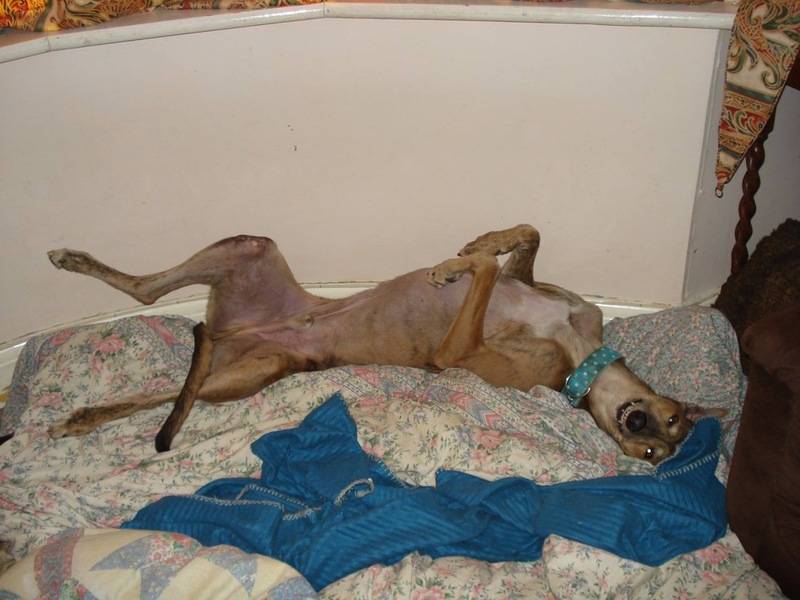 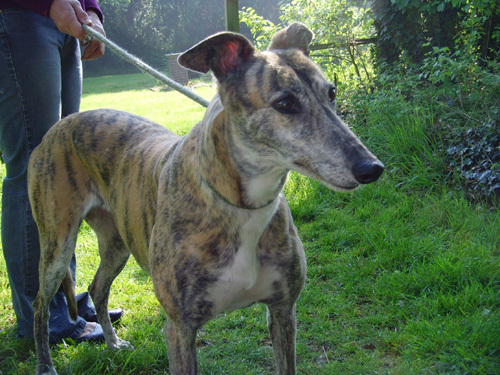 Greyhounds come to us as retired racers, as strays and from owners who give up their dogs due to life changing circumstances such as relocation, financial hardship, divorce, illness or death. 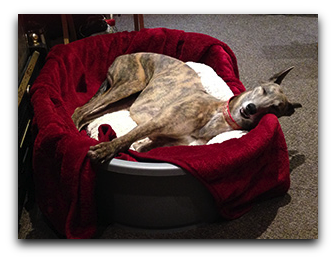 Castledon Greyhound Rescue provides the dogs with veterinary care, spay/neuter, vaccinations, good quality food, love and placement in a home for life that dictates their humane care. 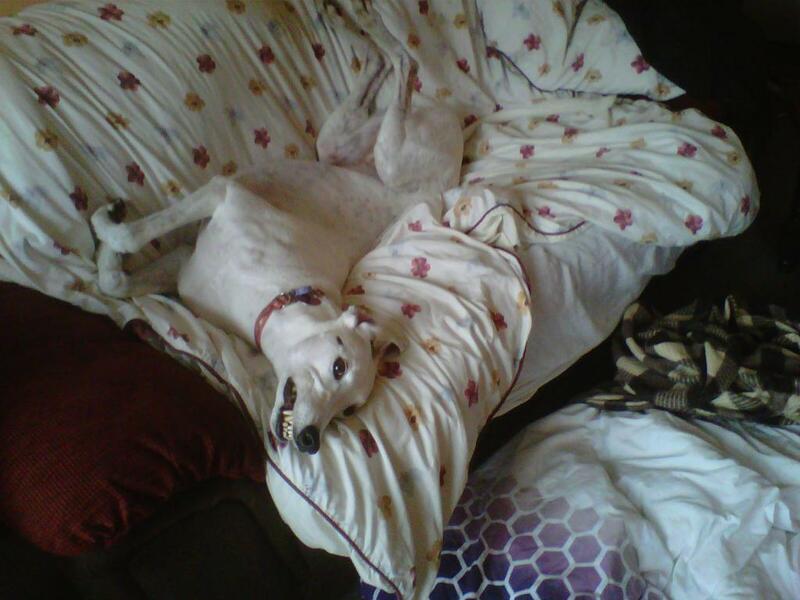 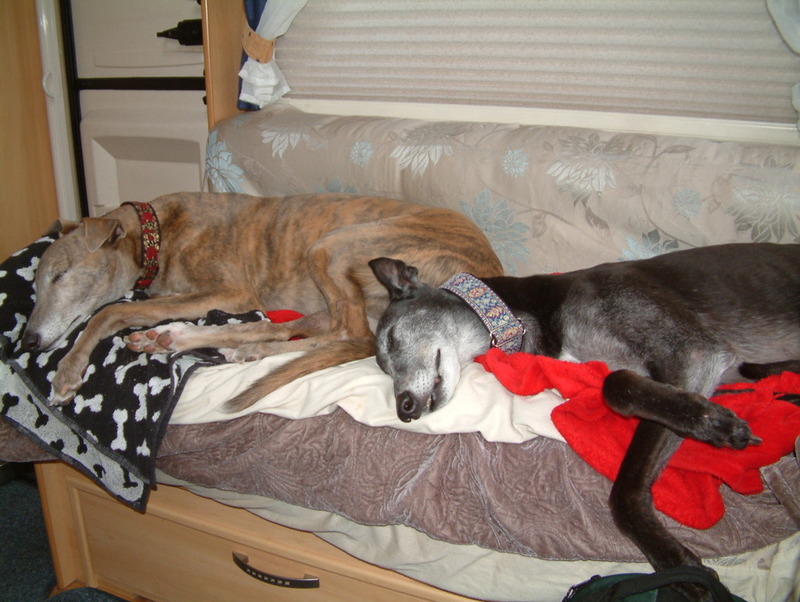 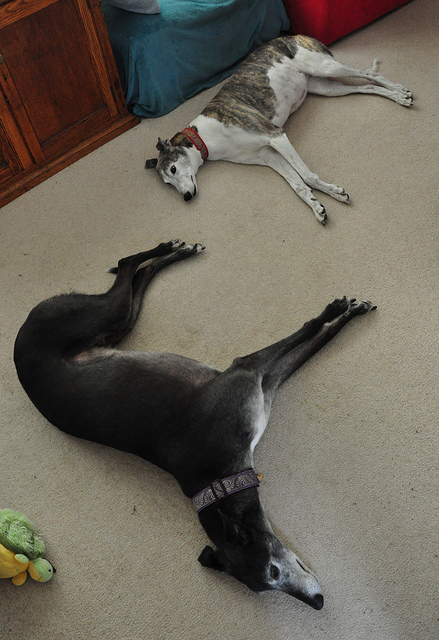 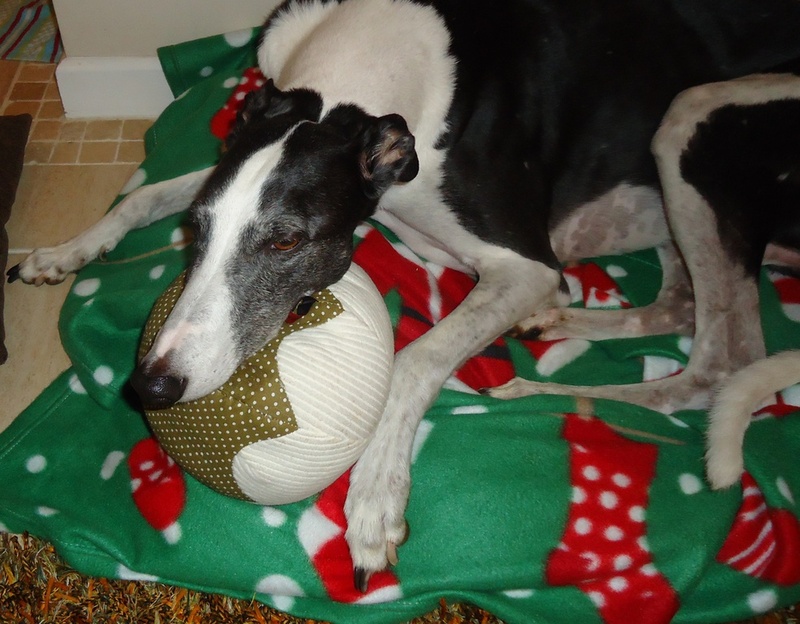 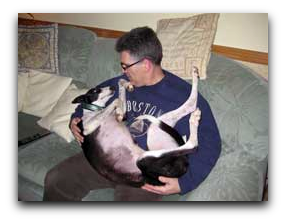 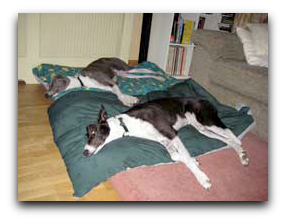 Greyhounds are commonly referred to as 40 mph couch potatoes! 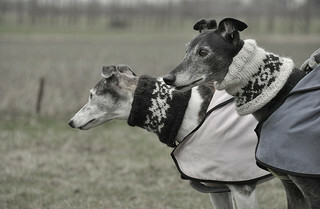 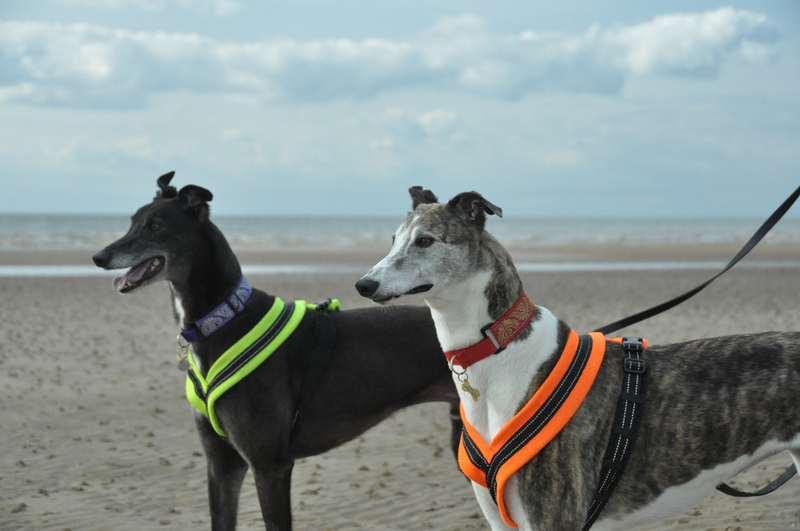 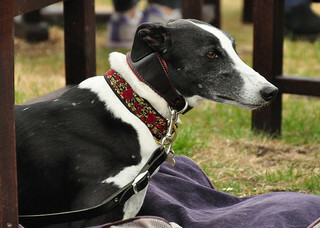 We hope that you enjoy looking through our website and decide that a greyhound is the dog for you!